April 10, 2019: "Your Pet Sea Lion"
Dogs and cats are nice, but just think how impressed your friends will be when they meet your new pet sea lion. 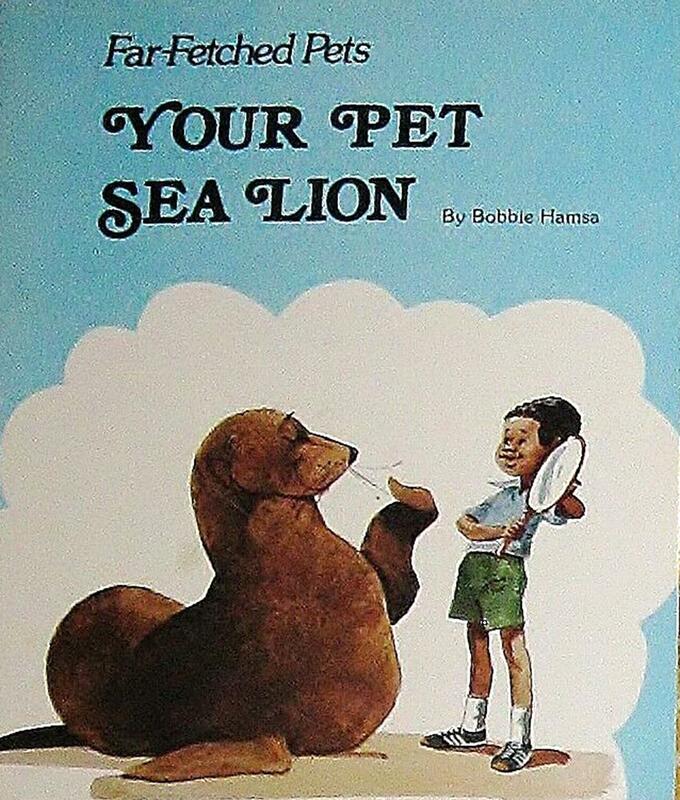 Sally Cassano reads "Your Pet Sea Lion" by Bobbie Hamsa. Of course Betty Bunny didn't do it — the Tooth Fairy did! At least that's who the preschooler uses as her scapegoat as she tries to wriggle her way out of trouble. Sharon Mosbrucker ready "Betty Bunny Didn't Do It," by Michael Kaplan. What do you call a donkey with three legs? A wonky donkey, and a lot more fun in Craig Smith's book, "The Wonkey Donkey," read by Donna Shirnberg. And Sally Cassano reads "I Love You Because You're You," by Liza Baker. Follow Winston, a baby goat, as he explores the farm to find a friend of his very own. Winston meets several barn yard friends before finding his perfect match. By Whitney C. Owens, read by Sharon Mosbrucker.